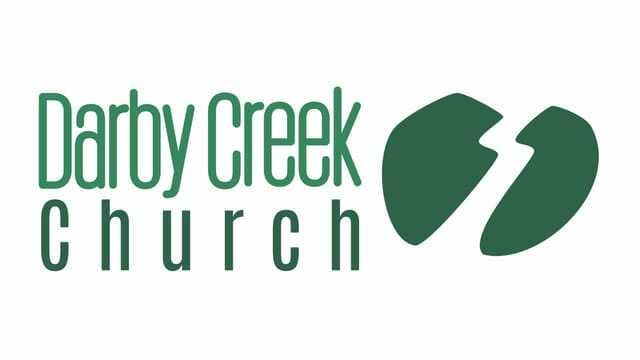 Sermon notes for church service at Darby Creek Church on Sunday, April 14, 2019. Service starts at 10am EST. The Identity Jigsaw Puzzle: Who Is Jesus? Jesus is the Messiah, King the people have been waiting for! Have you received Him as your Savior and King? 3: When You Receive Jesus as King, He shakes things up!